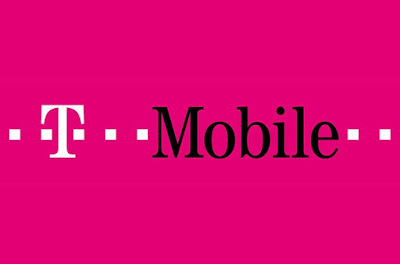 T-Mobile has announced its future with 5G technology and its deployment of the 600 MHz spectrum T-Mobile ( became the first US wireless company to announce plans for truly nationwide 5G. On top of expanding and strengthening its LTE coverage, the Un-carrier will use a portion of its $8 billion mother lode of low-band 600 MHz spectrum to deliver 5G coverage from coast to coast. T-Mobile is committing to build a real, nationwide, mobile 5G network using the new spectrum we acquiredHere’s where the spectrum comes in. T-Mobile will use part of the spectrum it acquired to begin deployment of its 5G network. The other part of that spectrum would still be used to improve upon its current 4G LTE network. Once 5G gains momentum, other current LTE bands would be repurposed into 5G signal. I’m not claiming that this is right around the corner: this year or next. 5G standards are still being defined and there’s a lot of work to do. But it will be here in the next two to three years… and T-mobile will be on the forefront of unlocking the 5G future for everyone. The 5G rollout is expected to begin in 2019 with a target of 2020 for full nationwide coverage.